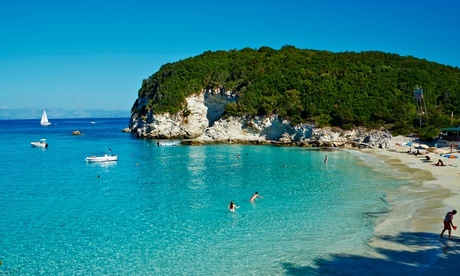 Last week was one of those ‘best job in the world’ weeks. 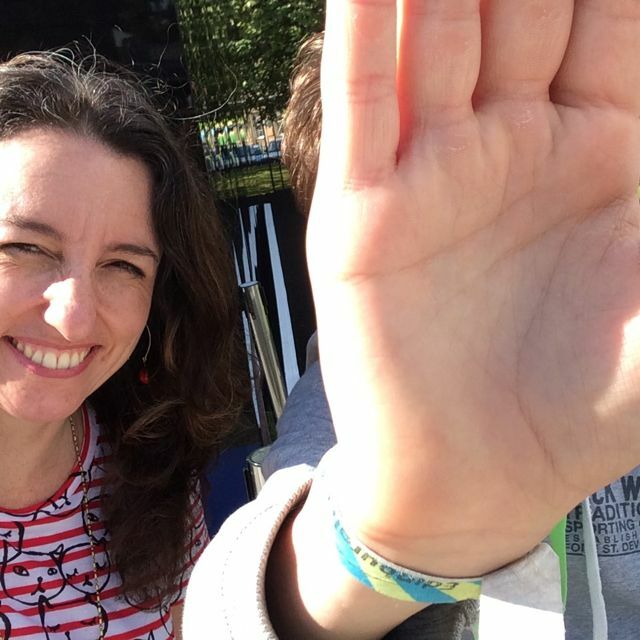 I was invited up to the Edinburgh Book Festival, to talk about writing for teens. 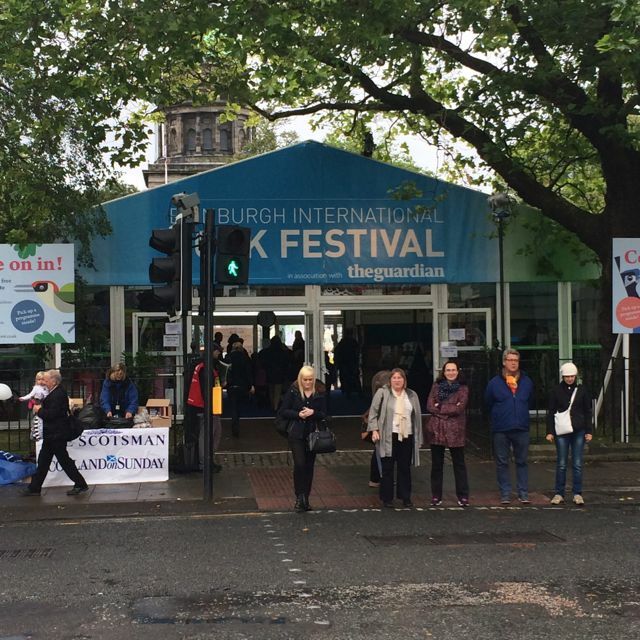 Every year, Charlotte Square is transformed into a tented village devoted to books, readers, coffee and cake. So basically heaven. Even if it is a little bit rainy, sometimes. I didn’t have to worry about what to say, because my talk was chaired by Eve Harvey, a super-friendly writer and ex-bookseller and the only person I know who exclusively wears Doc Martens with ribbons for laces. She totally won the prize for The Coolest Footwear at the Festival. Her job was to chat with me and the very lovely Holly Smale, who wrote … oh, you know what she wrote. 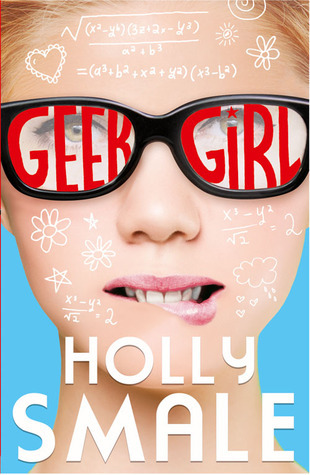 Geek Girl was the best selling YA book of last year, and probably the funniest. In my humble opinion book 2, Model Misfit (set largely in Japan and featuring an irrascible cat called Kylie Minogue), is even better. If you haven’t read it, READ IT NOW. Book 3, Picture Perfect, is set in New York and I’m half way through it. That’s fab too. How does Holly do it? That woman is a WRITING MACHINE. She was also a great person to do an event with. We did a reading each and answered questions solidly for about 40 minutes. Our biggest revelation? Probably that what you see on the page is not what we wrote the first time. Oh no. That is draft a hundred and fifty squillionth. Our first draft was rubbish. Always is. We worked on it to get it better. If you’re a writer, so can you. Don’t worry if you don’t love what you’re doing right now. 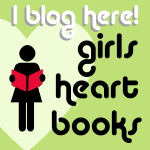 Keep at it and, with practice and patience, you might write the YA smash-hit bestseller of the year. You never know. 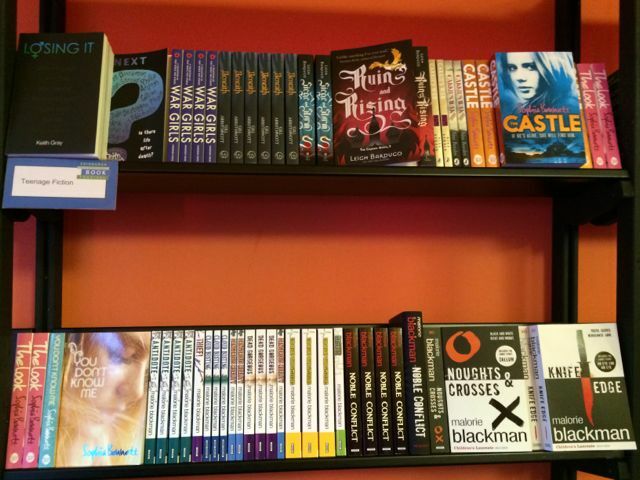 The Festival also has its own bookshop. This is where I’m quite pleased that I married a man whose surname is alphabetically close to Malorie Blackman’s. Shelf-wise, Malorie and I hang out quite a bit, and that’s fine by me. 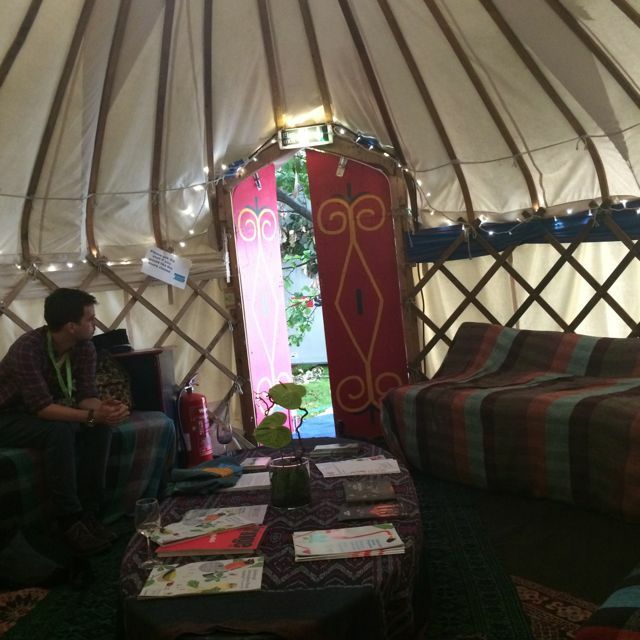 Sadly, I didn’t see the real Malorie in the yurt, because she came a day later, but the Edinburgh Book Fest is the kind of place where you might find that the person pouring your coffee is the Children’s Laureate. See what I mean? Best job in the world. But that’s not all we did in Edinburgh this year. Oh no. Coming up shortly … Edinburgh Part 2, featuring chocolate (lots of it), fairy lights, comedy, a rainbow unicorn and a semi-naked man up a ladder, juggling knives. I am only making one of those things up. Come back soon and I’ll tell you all about it.